PPGZ ファン Art. 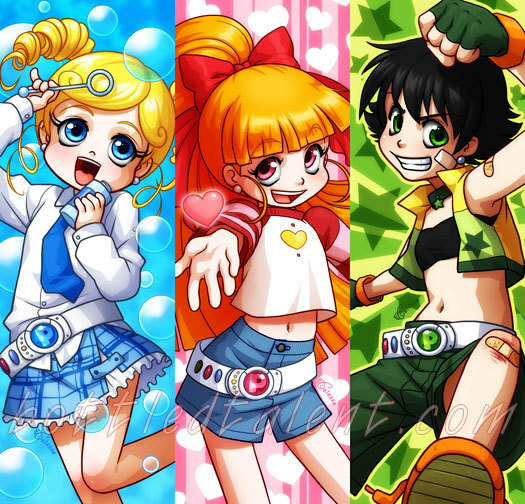 PPGZ ファン art によって various ランダム artists on DeviantART and Photobucket.. Wallpaper and background images in the powerpuff girls Z club tagged: powerpuff girls z buttercup blossom bubbles miyako kaoru momoko. Kaoru's hair looks like her cartoon version's, but Momoko and Miyako are so hot (Momoko) and cute (Miyako)!